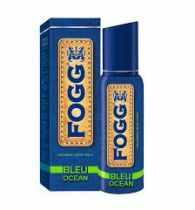 The new Bleu range from Fogg is a fragrance for men who love the freshness of nature. For someone who loves adventure more than clubbing, these fragrances are just perfect.Drench yourself in the freshness of the fragrance that makes you feel alive. 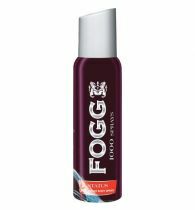 Spritz it on for that vigorous scent all around you, all day long.